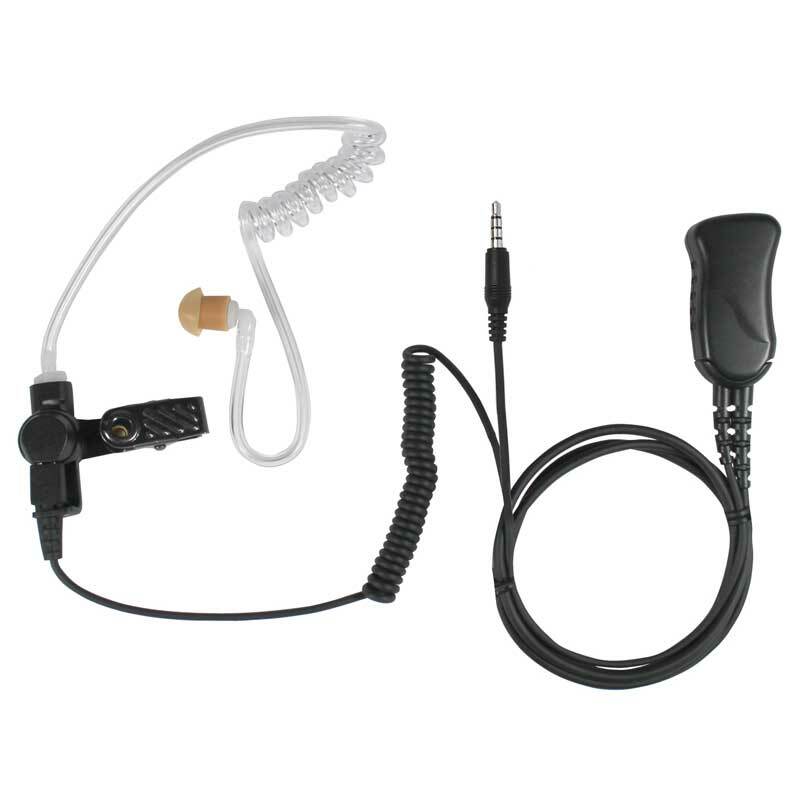 Boston Leather offers 34 custom designed holders for Motorola, Vertex Standard, Kenwood, Harris, EF Johnson, Icom, and Bendix King two-way radios. 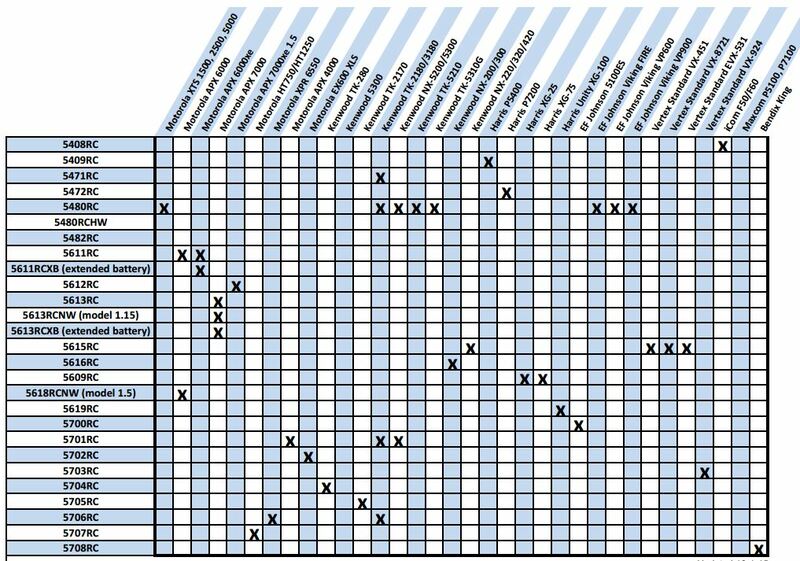 The compatibility chart below will help find the case designed to fit your radio. There are also 7 universal cases that adjust to fit almost any model radio. All Boston Leather cases are manufactured Sterling, Illinois and ship in about 2 weeks if not in stock. The “RC” letters indicate large D rings for attaching to firefighter straps. 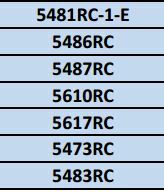 Case numbers without “RC” are designed to be worn on a belt and don’t have D rings. 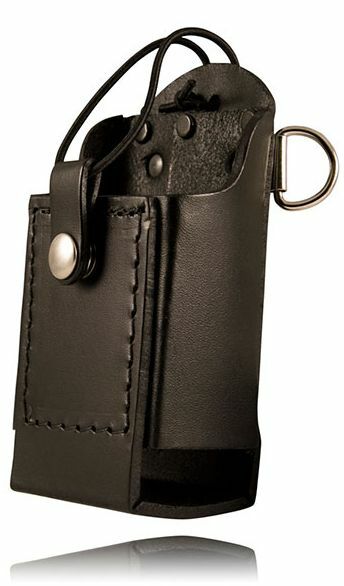 Holders manufactured with high quality plain leather finish include a (-1) suffix following the model number. High gloss (clarino) finish is available for some holders and has a (-2) indicator. Basketweave finish is also available and has a -3 suffix. The universal 5487RC-5, 5487RC-5, and 5610RC-5 can be ordered in ballistic weave nylon. 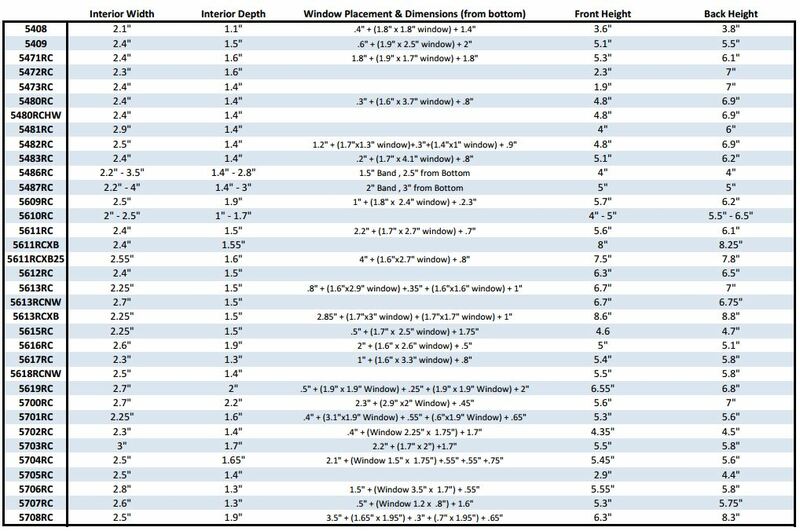 Contact us to discuss your specific needs if not listed. 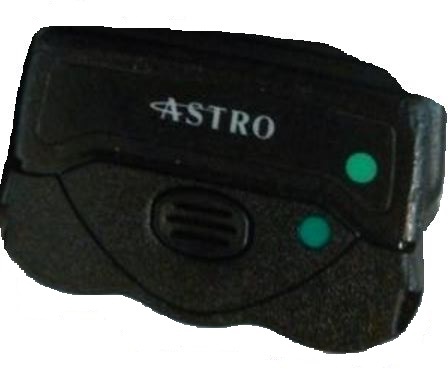 Boston Leather will design a custom leather holder for any 2-way radio or device carried by firefighters, ems professionals, police, and law enforcement. 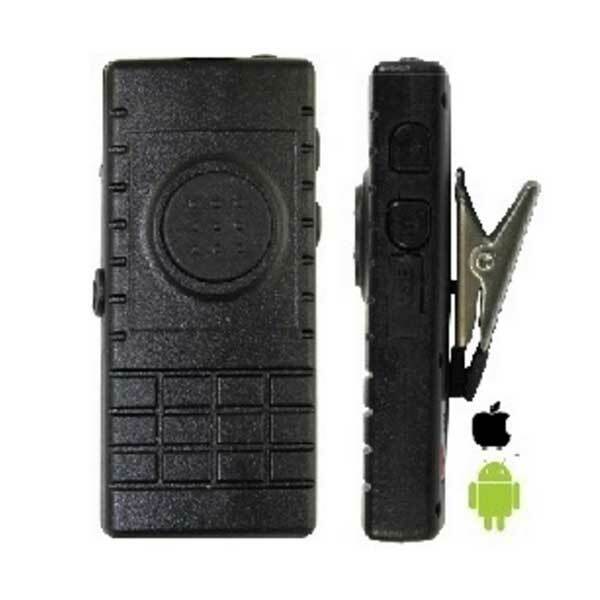 Motorola Solutions recently introduced an adapter for remote microphones and Boston Leather fireman straps with clips. 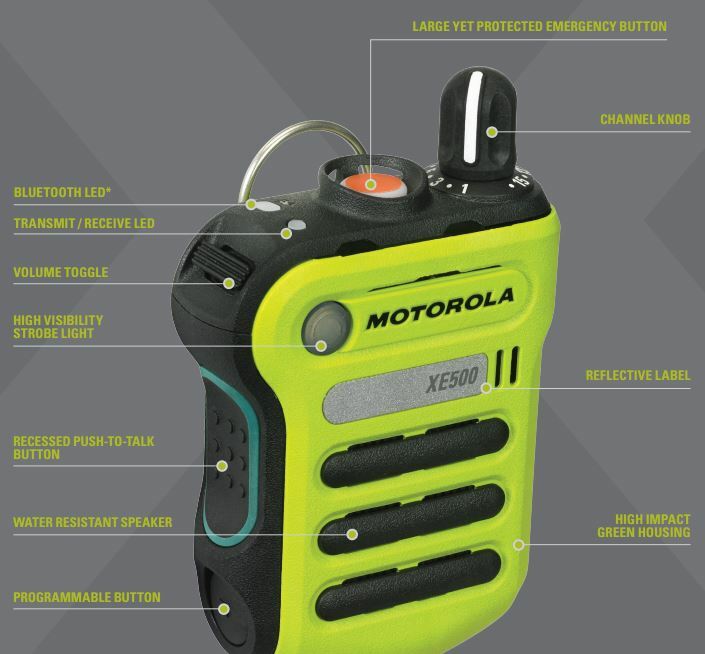 Designed for Motorola APX Series P25 public-safety two-way radios, the adapter assembly works with NNTN8575 XE remote microphones . 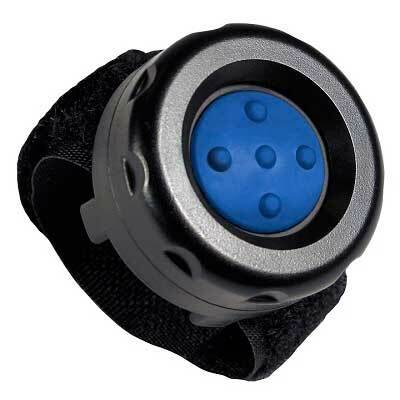 This accessory has a ring loop attached to the top of the clip for hanging on hooks or the antenna. 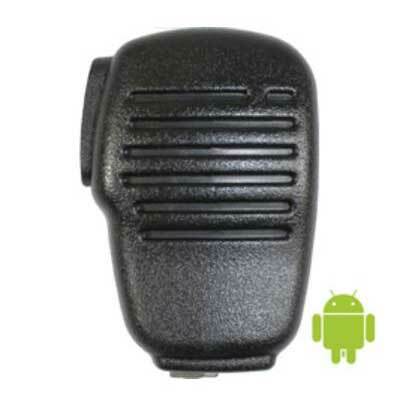 You will need the NNTN8271 adapter that replaces the remote microphone clip. Also required is a button clip that snaps to the adapter. 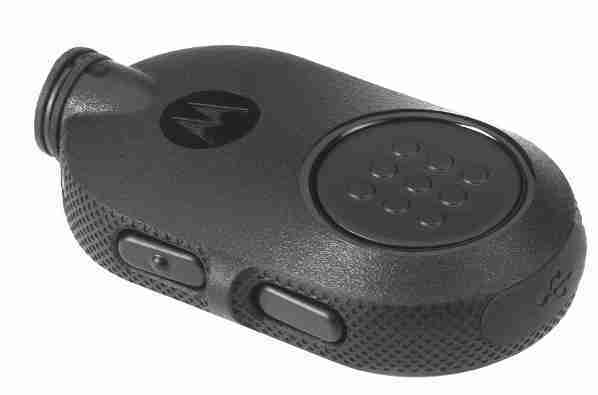 Motorola sells the buttons in packs of five (NNTN8749) but we will provide them in a single pack too (MAG-NNTN8749). 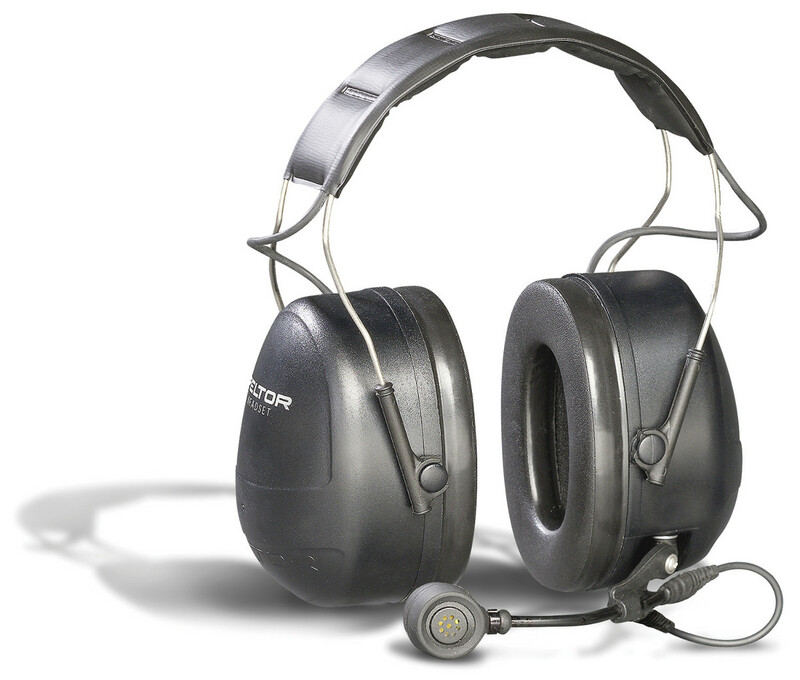 The Boston Leather 6542 straps with microphone clips are popular with firefighters and ems personnel. 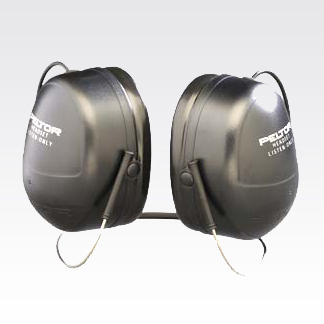 The clip provides a more secure attachment for the larger microphones. 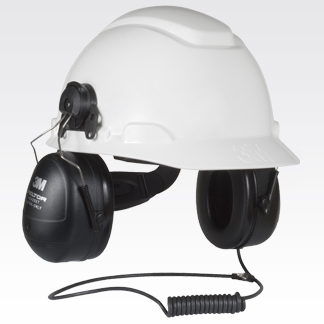 They are available in extra-large (6542XL) for tall individuals over 74 inches and also with reflective safety tape (6542R). Our new Magnum AVL Enhanced GPS Fleet and Asset Tracking provides 60 second updating at $19.95 per month. Upgraded GPS devices use the Verizon nationwide network and provide more data to manage your fleet. Our web based user interface includes new features and powerful reports. 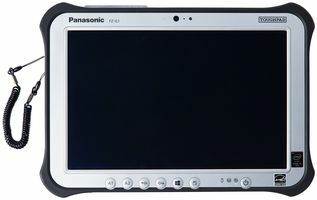 This article contains videos to learn how to use Magnum AVL. After logging in to Magnum AVL fleet management, the interface shows the list of vehicles and/or assets on the left with the map on the right. There are 5 navigation buttons at the top – Dispatch, Dashboard, Reports, Data/Admin, and Alerts. The links below explain each section in detail. 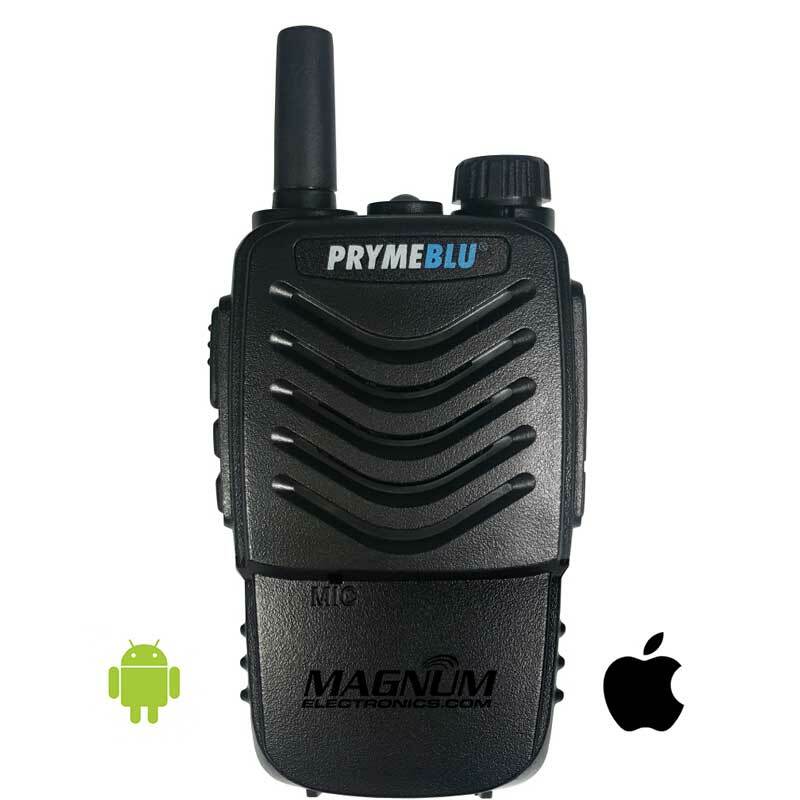 Magnum AVL device pricing and all of our service plans are available for purchase at our online store. We also can help answer question or provide a demonstration by calling our Dover, Delaware office at 302-734-9250 weekdays 8-5pm EST.